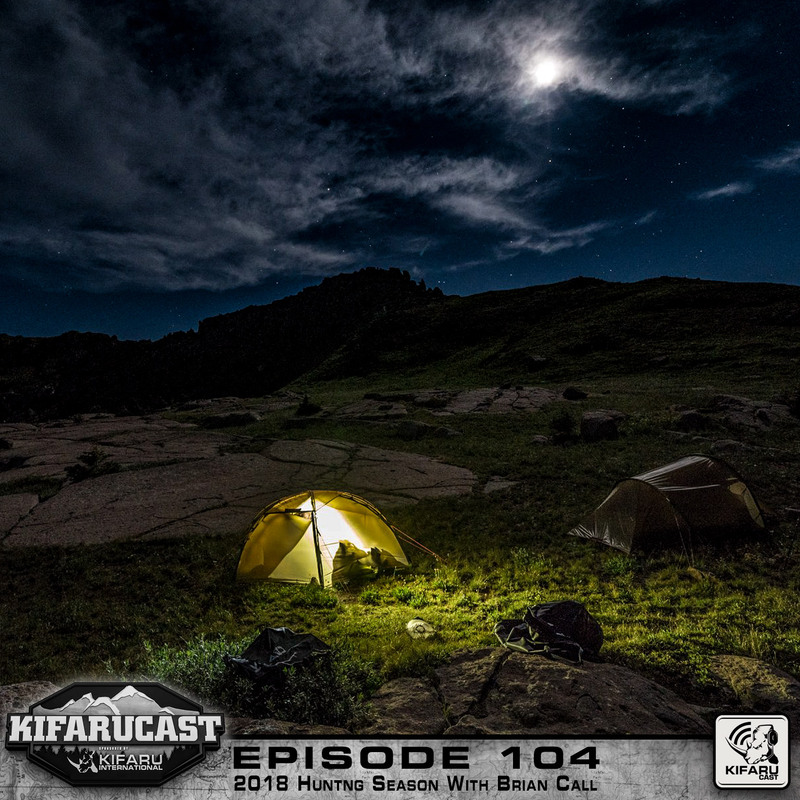 Brian Call and Aron Snyder get together to discuss their upcoming hunts for 2018, including Aron’s upcoming high-country mule deer hunt. 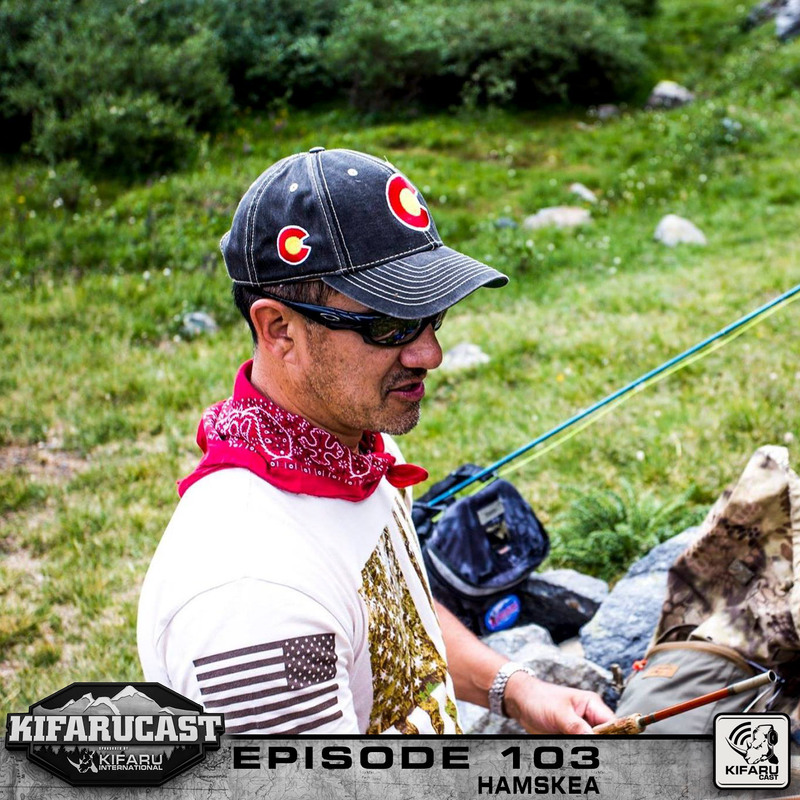 Andrew Munsell, co-owner of HAMSKEA, joins the podcast with Aron and Frank. Discussions include, Accuracy, optics, tuning, and a healthy dose of squirrels. 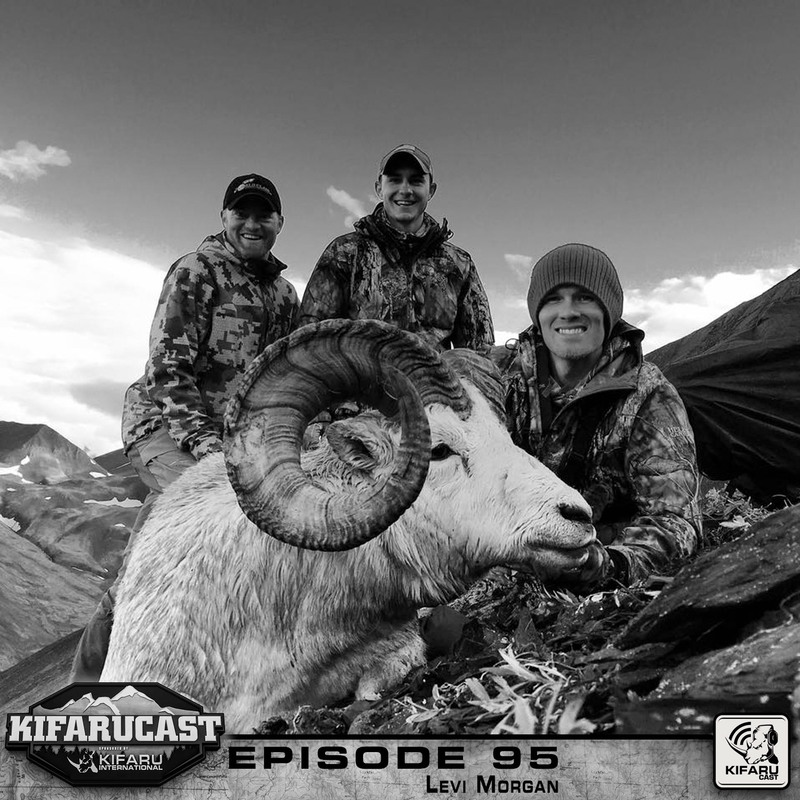 Harold Fahrenbrook returns to the podcast to discuss the current state of affairs at the Colorado Division of Wildlife. 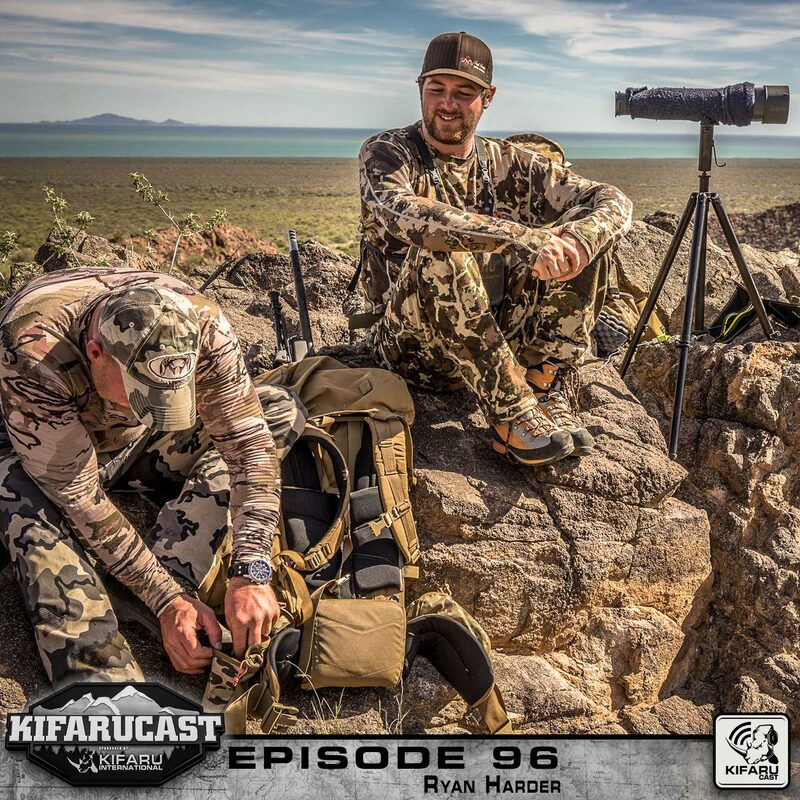 If you are having any trouble finding the right information on gear to pack for this seasons hunt, give this episode with Kevin Underwood a listen. 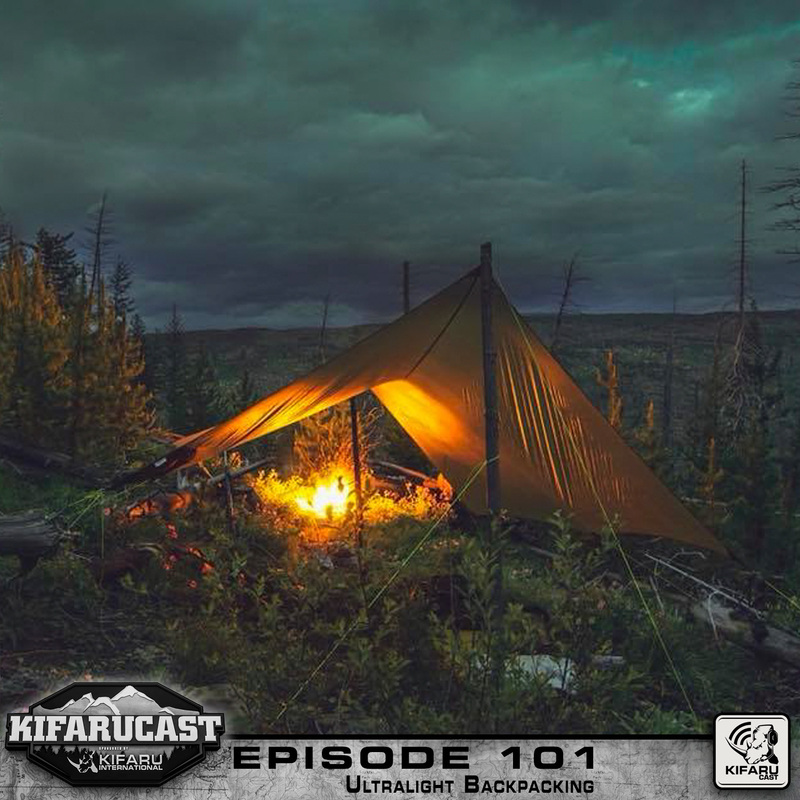 Learn from two people who spend most of their time outdoors and have refined their gear list based on experience, not opinion. 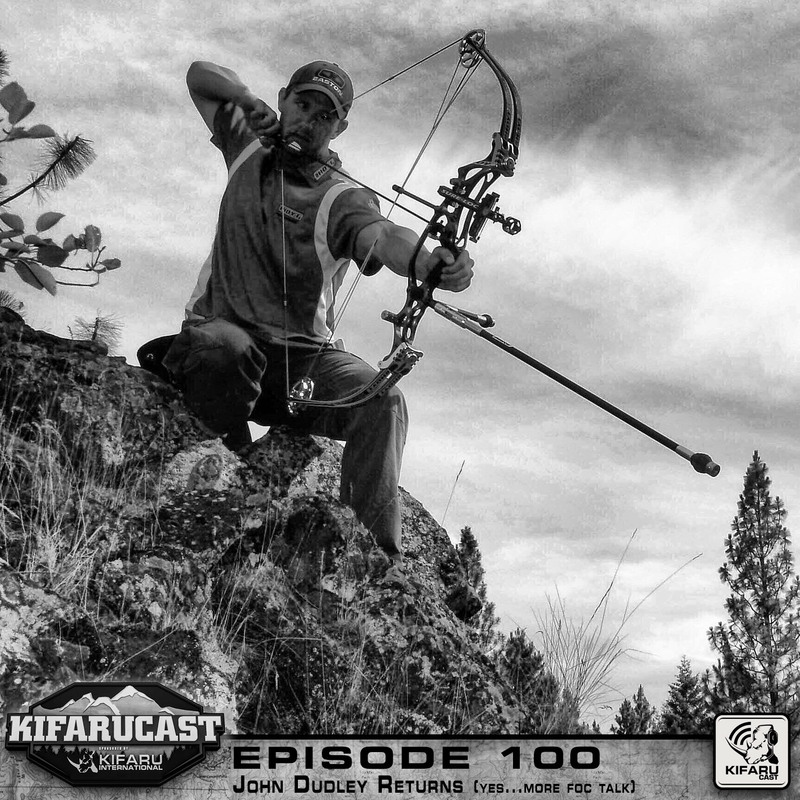 John Dudley returns to the podcast to discuss his latest Total Archery Challenge experience, including his arrow setup. 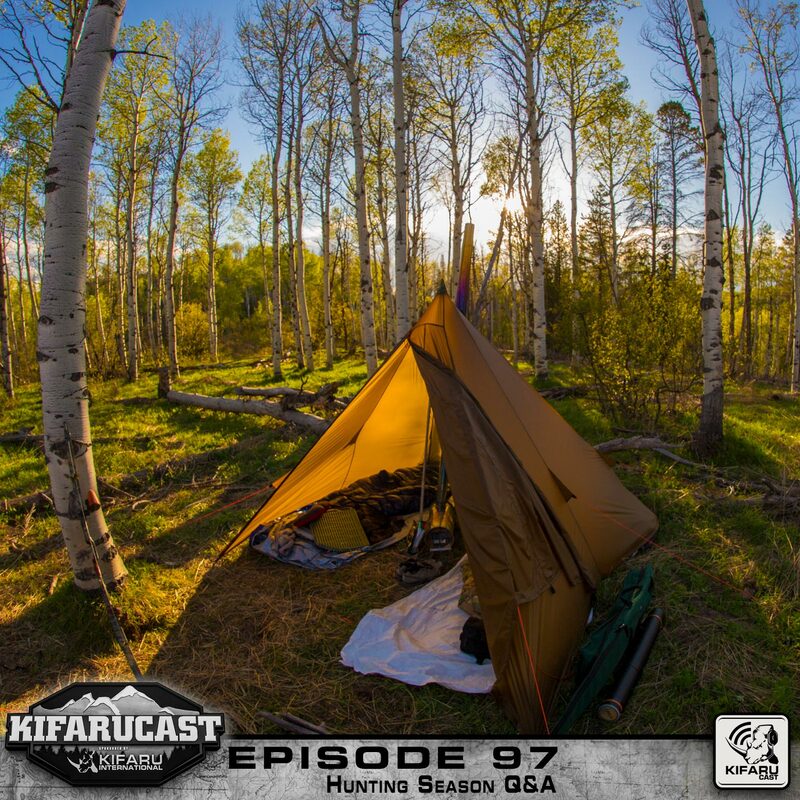 Also included is everybody’s favorite topic…FOC! 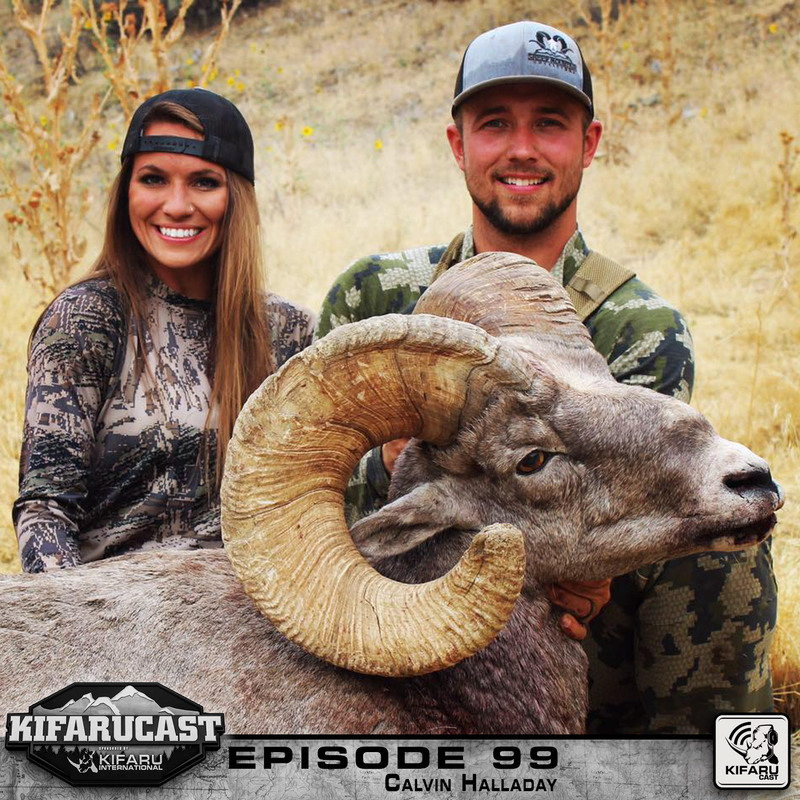 Calvin Halladay, one of the owners at Sheep Mountain Outfitters, and Aron Snyder discuss the outdoor industry in todays social media world, how to watch out for misinformation from instafamous hunters, and then go into thier personal experence regarding what makes a great optic, along with their glassing techniques in the field. 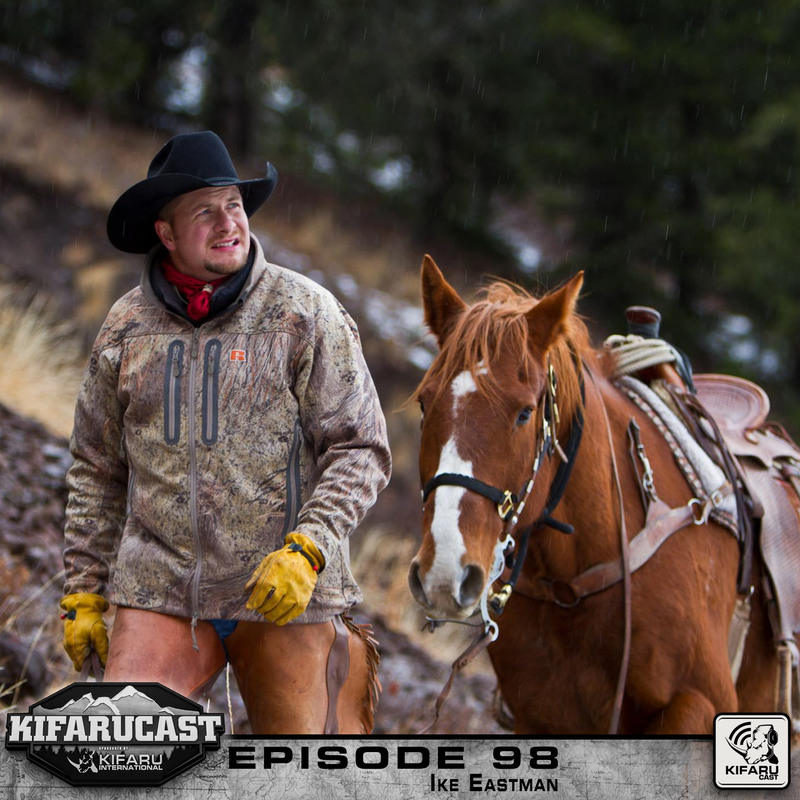 Ike Eastman and Aron Snyder discus how uncomfortable hunting can be, the basic skills everyone going into the backcountry should know, plus some good hunting stories including that one-time Aron asked Frank if his farts burn…epic. 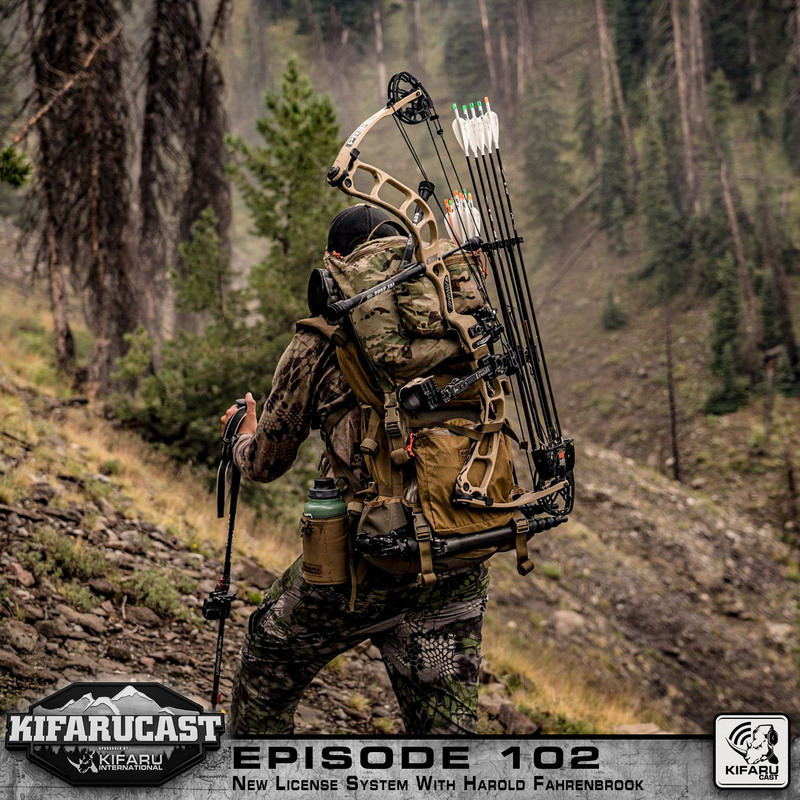 World champion Levi Morgan joins the podcast to discuss his latest tournament season, his tournament and hunting bow setup, and the importance of knowing how to tune your bow.